YouTube is apparently testing a new system that gives users more control over the videos that will automatically stream with autoplay enabled. Currently, the app shows you what videos will appear next in the Up next column; the appearance and order of these titles are based on various factors, including the current video being streamed. You can avoid having these suggestions automatically start playing by disabling autoplay. But wouldn't it be nice if you could control the videos that show up in the Up next column? Soon, you might be able to. 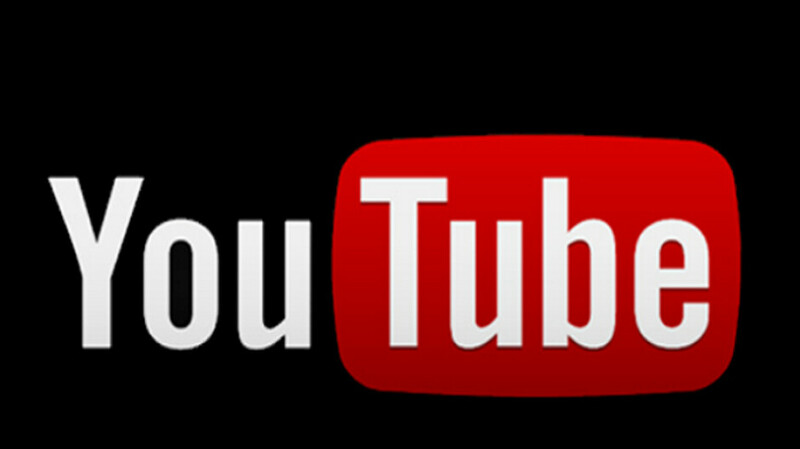 Some Android users in India appear to be YouTube test subjects, according to Android Police. Above the Up next column, these YouTube viewers are seeing "bubbles" that will filter the videos shown in the Up next column. Images sent in from these YouTube test subjects show that Google is testing different implementations of this possible new feature. The screenshots found at the bottom of this article show how YouTube users could eventually be able to have videos appear in the Up next column that are all related to the one currently being viewed. Other options could allow the column to show videos that deal with a specific topic, or videos suggested or recommended by YouTube specifically for the viewer. Some of these options might not result in much of a difference from what YouTube users see now, but it could allow some to keep the autoplay toggle in the "on" position. 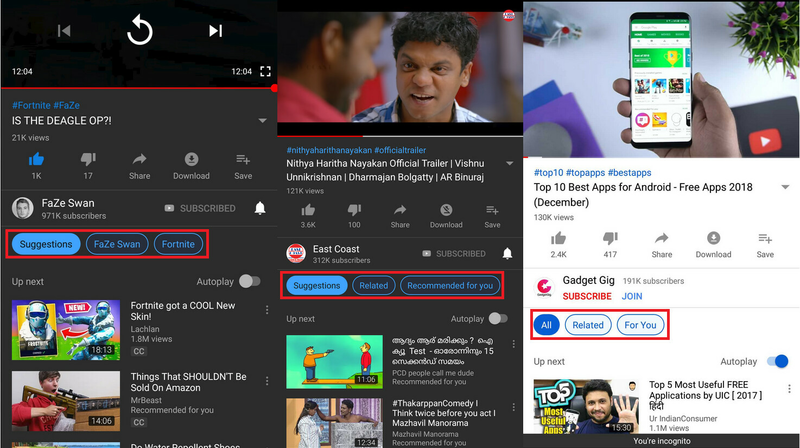 How about giving us control over stopping the stupid Tiktok app ads? Am I forced to download that stupid app to stop It??? Get yourself into a YouTube Premium subscription. No more ads, plus full access to YouTube Music/original content and Google Music - it's awesome! Definitely worth the money. not only tiktok but also snapchat, instagram, online shopping, wix, coke, pepsi, supercell stupid games and all other ad.